ICC Cricket world cup 2015 spirit is very much in the air & we have merely countable days for opening ceremony i.e.., on Feb 14.And, just as for seemingly everything in life, there is Social media # Hashtags for the gentleman’s game as well, designed to keep you in touch with proceedings, even if you are nowhere near a cricket stadium or even a television set. Yes, Every Countries Cricket board & their players are floating their updates & Feeds via social networks such as Facebook,Twitter, Instagram,etc.., with their eye catching photos, comments & Selfie’s with their fans. but How many of the fans know their favourite players # Hashtages & who is talking about him ?? The Ans is No, as Most of the users doesn’t able to see because users follow hundreds of pages based on their interests which surpasses Cricket updates from their views. Even though snooping for their updates is a hectic task & one major problem is during work hours employees are banned from using Social networks. So, if the Cricket Fans need to look in to the updates there is a website worldcup.flipbeets.com that has connected all the teams & players updates/shares in a single page. Users no need to log in to the social networks to know the updates of their favourite players, just visit worldcup.flipbeets.com, Thats enough. 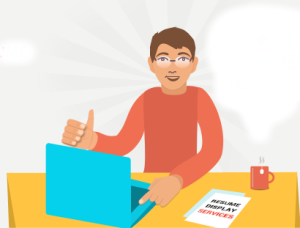 The fact is, its compatible in Desktop/Tab/Mobile & its browser based and does not require any new app to be installed, it require nothing more than a decent EDGE/3G connection to view even in Mobile browser & surprisingly all of Real-time updates & Feeds are available for free of Cost. Till date we have heard of stories on how Google getting millions of resumes ( its being conformed by Google too!) while these kinds of odds are the exception, its really difficult to get jobs these days at minimum wages, even its getting worsen for engineers. Let us start from this path : when a job is posted online it generally bring a average of 100’s of resume submissions.So, frankly speaking we have 1% chance of cracking a job, but there are multiple ways to directly increase your chances of getting the job above all others even over people that have more experience and a better education than you do. You found your best suitable opportunity with a company and you were well prepared for the this important interview, Dressed in the professional interview manner, even you have also performed brilliantly, answering all the tough questions blasted at you. You are confident enough in cracking this job. But after why haven’t you heard back from the HR so far? Here are some good reasons why you may not have got further response heard back so far . This is probably one of the most obvious reason. You might have thought you have rocked the interview but there’s always someone who may have won the HR’s heart or a strong reference for the opening. Some companies may send a rejection email or others prefer to keep silence. We find many stalls that sell sugarcane juice. You might be amazed to know that the juicy extract of sugarcane sticks has many health benefits. As the harvest festival is upon us, sugarcane will be commonly found in each and every household. So, instead of throwing the cane sticks after the festival is over, you can grind them into juice and enjoy its numerous health benefits. Depending on the variety of the sugarcane plant and the soil, the benefits of the extracted juice can vary. However, sugarcane is a rich source of minerals, vitamins and antioxidants. Sugarcane juice is a natural medicine to cure jaundice. Jaundice is the yellow pigmentation in the skin and membranes that are caused by the presence of billirubin in the blood. Poor liver functioning and blocked bile ducts are the causes of jaundice. To speed recovery, have two glasses of fresh sugarcane juice with lime and salt. Several infections like dysuira, urinary tract infections, sexually transmitted diseases and inflammation in the stomach (digestive tract) or heart can be cured with a glass of sugarcane juice. This is one of the most effective health benefits of sugarcane juice. Kidney stones are commonly formed due to dehydration and constant drinking of water helps break down the stones in the kidneys. Drink lots of fluids and also have sugarcane juice as it breaks down the stones or dissolves them. Sugarcane is healthy for diabetics as it contains no simple sugar. It is a better alternative for raw sugar or artificial sweeteners. So, if you are on weight loss diet or diabetic, have sugarcane juice. The juice’s benefits by keeping the blood glucose levels balanced. Sugarcane has a bank of vitamins and minerals that are good for the body. The juice of sugarcane is rich in phosphorous, iron, potassium, calcium and magnesium to name a few. Studies have shown that sugarcane juice can help recover the loss of vitamins that happens due to febrile disorders like fever. If you think that juices can be harmful for a sore throat or cold then you are wrong. Sugarcane juice helps cure sore throat, cold and flu. Due to its alkaline nature, sugarcane juice prevents cancer, especially prostrate, colon, lung or breast cancer. Many people do not drink much water and suffer from dehydration. To retain water in the body, have sugarcane juice. Even during summers, you can cool off body heat by having a glass of sugarcane regularly. So,these are few health benefits of drinking sugarcane juice that i found out & Do you like sugarcane juice? Now a days most of the cosmetic products designed to remove them are expensive and laced with chemicals that can be harmful to the delicate skin under your eyes. However, there are certain effective natural remedies that can help you greatly in getting rid of these awful marks around your eyes and will also prevent its occurrence in the future. Here are five natural remedies for treating dark circles around your eyes. 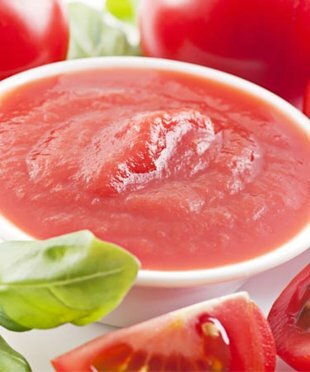 Tomato paste is one of the most effective remedies for dark circles. You can make it easily at home. Take one or two fresh tomatoes, one tablespoon of lemon juice and a pinch of gram flour and turmeric powder. Blend these ingredients nicely until they become a thick paste and apply it very gently around your eyes. Rinse it off gently with clean water after 10 or 20 minutes. Repeating this process twice or thrice every week will make your skin tone around your eyes lighter and will eventually make your dark circles go away completely. 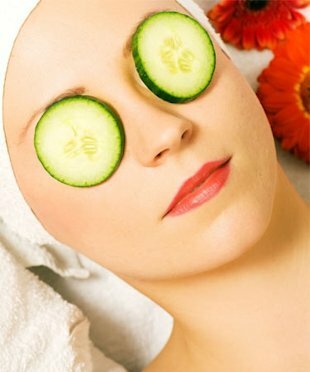 Putting slices of fresh cucumber or potato over your eyes can help reduce dark circles to a great extent. It also provides your eyes a soothing touch which further prevents the occurrence of dark marks around your eyes. Besides the slices, you can also apply fresh juices of cucumber or potato around your eyes with the help of a cotton ball. It will better to apply the juices for entire night for quicker and more effective results. 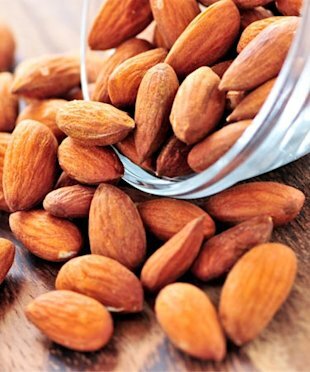 Almond oil is another natural ingredient which is very beneficial for the delicate skin around your eyes. All you need to do is to apply a little almond oil over the dark circles before going to bed and wash it off with cold water the next morning. Repeating this for at least a month will make your dark circles disappear almost entirely. 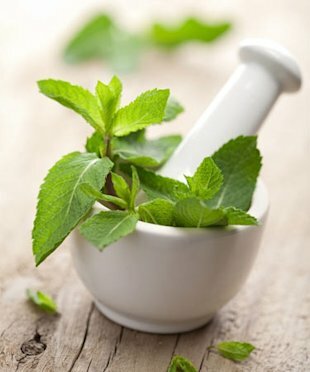 Applying crushed mint leaves over your eyes will not only soothe your eyes but will also help you in getting rid of dark circles. Apply freshly crushed mint leaves all around your eyes and leave it for 5 or 10 minutes. Then gently wipe it off with a clean and cold cloth. You will feel extremely relaxed and will also get rid of under eye circles gradually. Regular application of orange juice mixed with glycerin is an effective way to get rid of dark circles. However, besides removing your dark circles it will also provide your overall skin with an inner glow and will make your skin around your eyes smoother and softer than before. If you want to get rid of under eye dark circles without spending a fortune and without harming your skin, try these perfect homemade remedies.